The US Consumer Financial Protection Bureau has been taking heat for their lackluster approach to the investigation into the massive security breach at Equifax. This was the breach that made headlines late last year and resulted in the compromise of personal data for 143 million Americans. 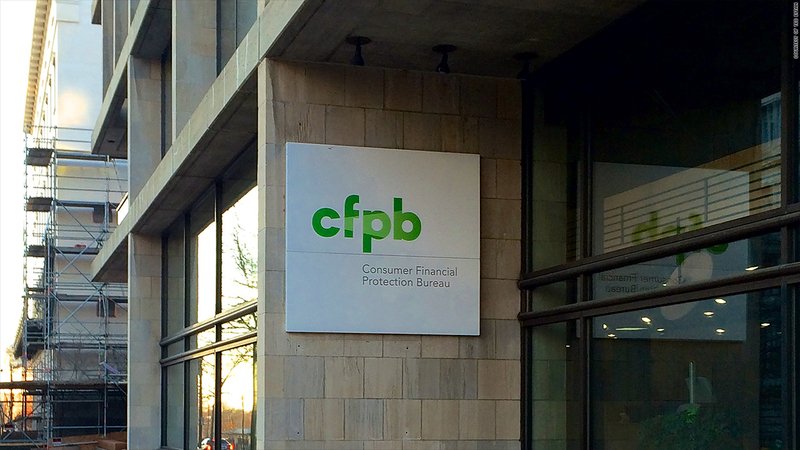 As the name implies, the CFPB is responsible for consumer protections relating to the financial sector. They have jurisdiction over banks, credit reporting agencies, and other financial companies. Although the agency is not allowed to acknowledge open investigations, three sources have come forward to Reuters about troubling details regarding the Equifax investigation. They allege CFPB head Mick Mulvaney, Trump's former budget chief, has not been performing his full duties as head of the CFPB. He has not requested subpoenas, sought testimony, or conducted tests of Equifax's security protocols. These are all steps routinely taken when conducting full-scale investigations of this magnitude. In the past, the CFPB has fined credit reporting agencies more than $25 million for unethical marketing practices. They also work closely with the FTC during these type of investigations since only the FTC has authority to issue an actual subpoena. Despite this lukewarm interest from the CFPB, Equifax isn't out of the woods yet. The FTC has confirmed that they are investigating, all 50 attorneys general are investigating, and there are more than 240 class action lawsuits pending.